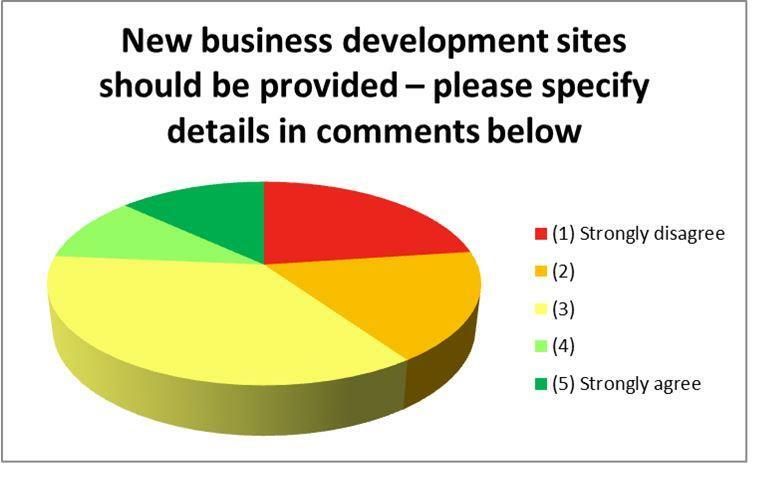 647 Responses to the questionnaire! 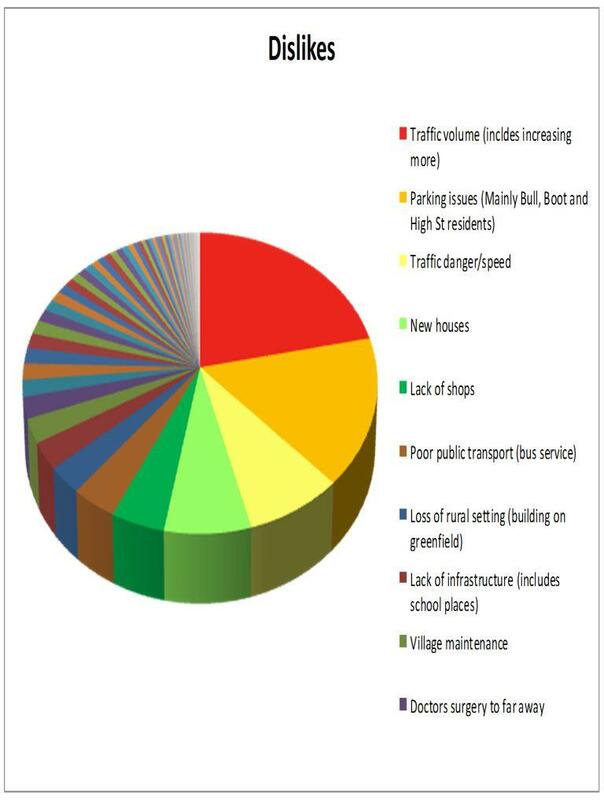 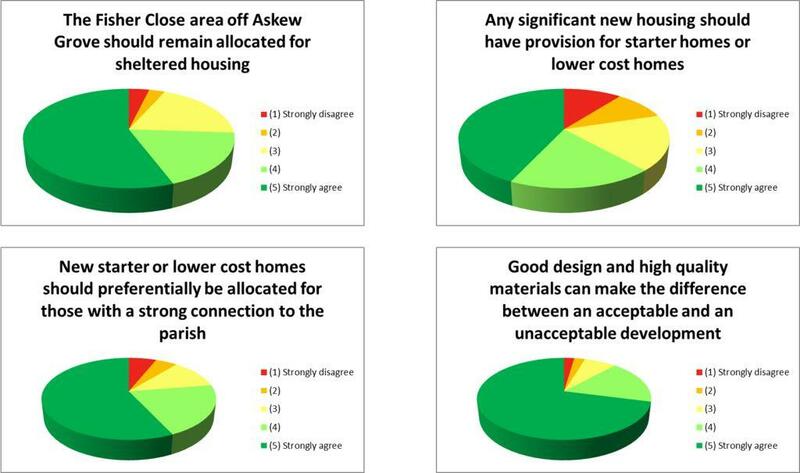 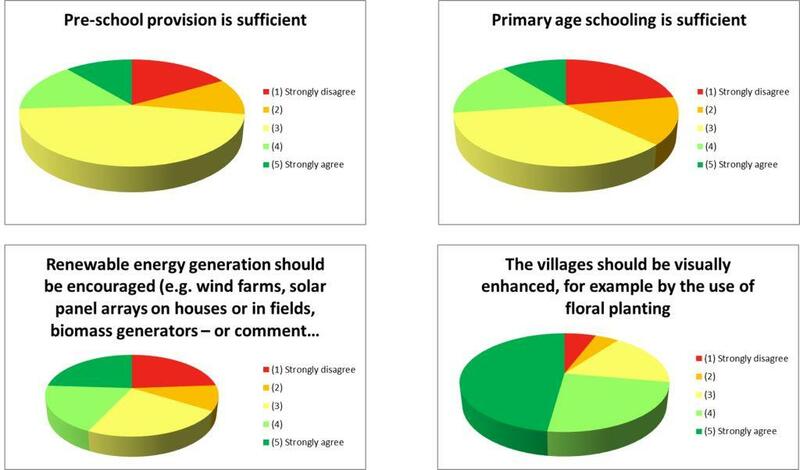 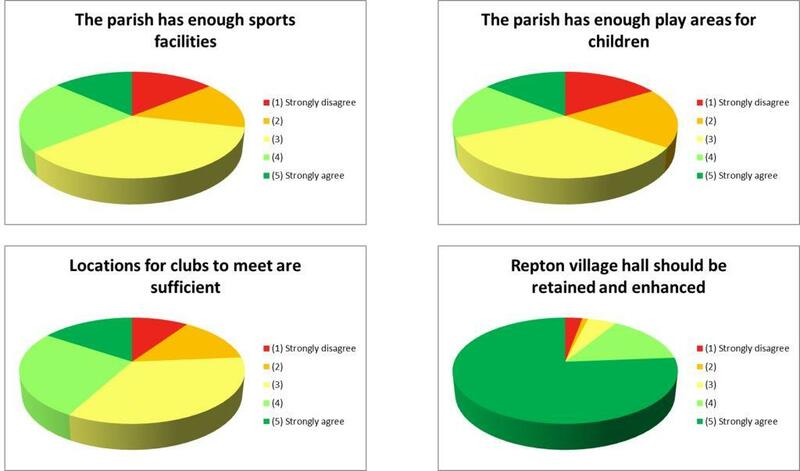 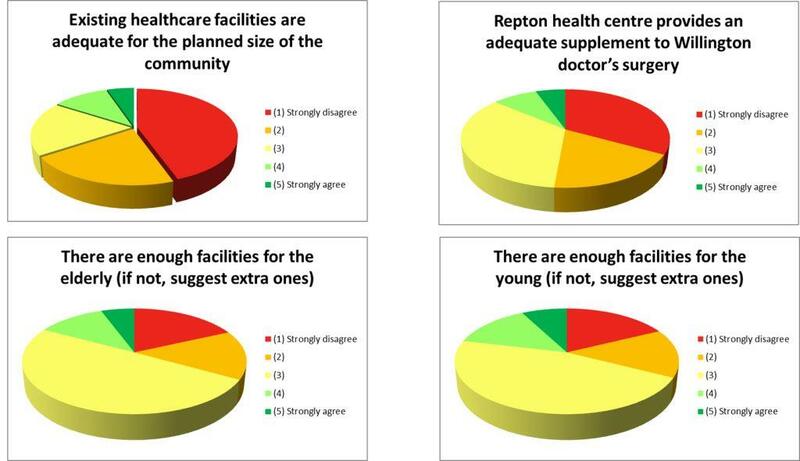 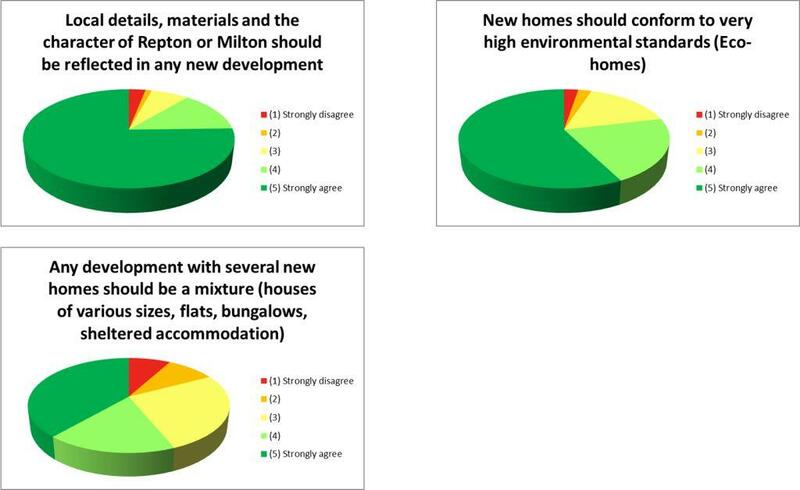 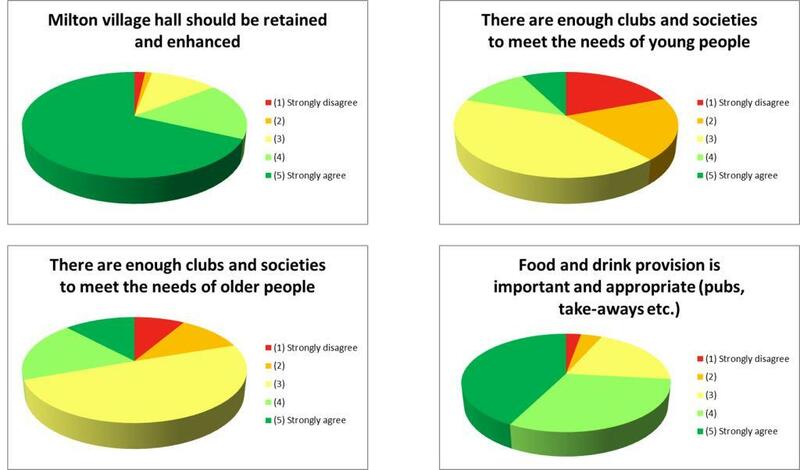 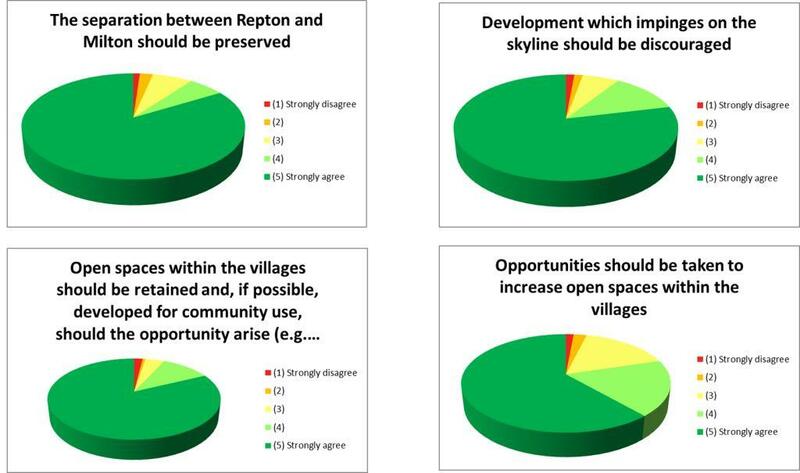 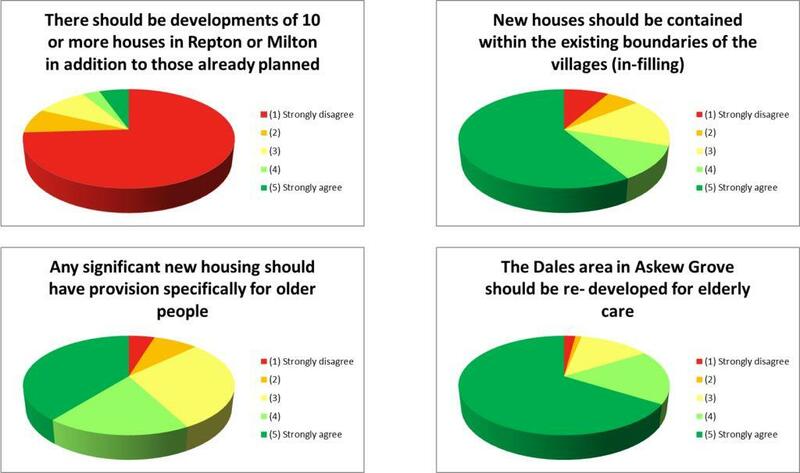 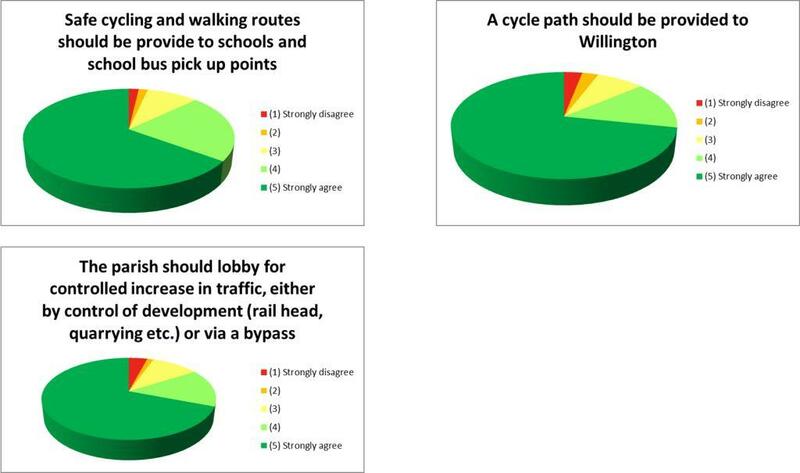 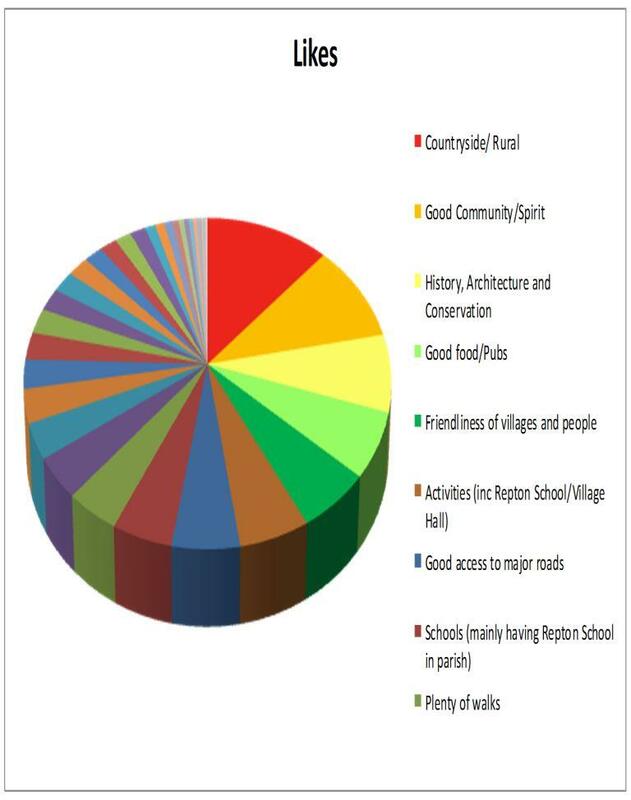 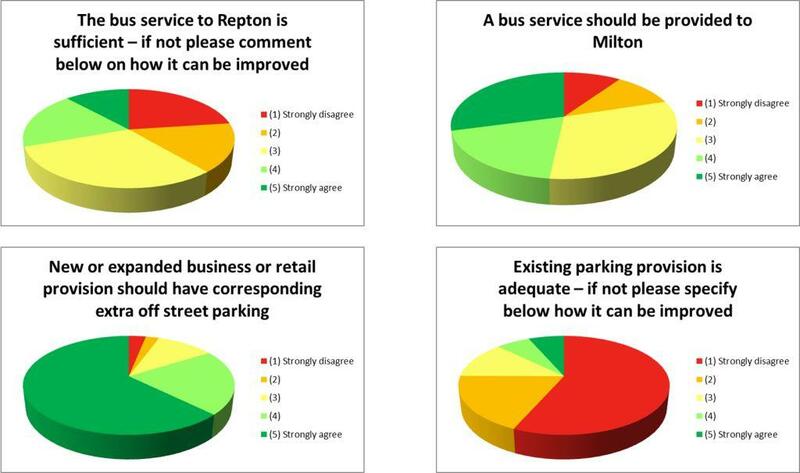 With this fantastic level of feedback we now have a wealth of data to help formulate the plan. 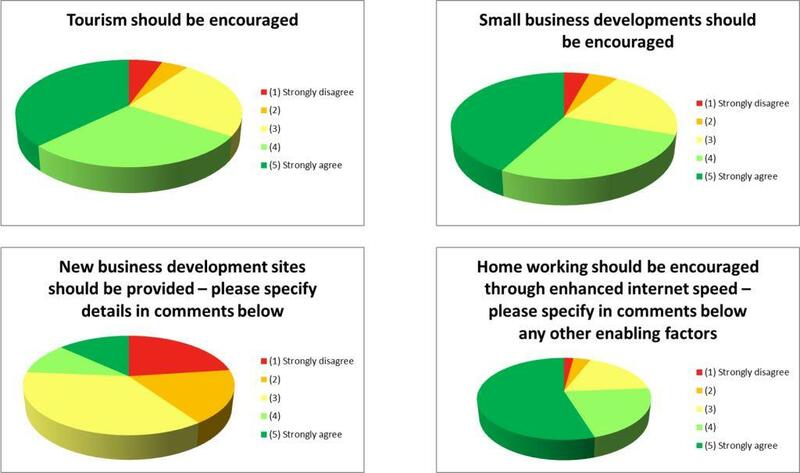 See below for the responses.